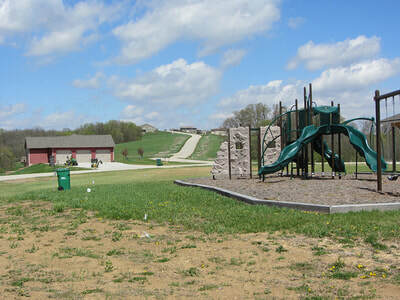 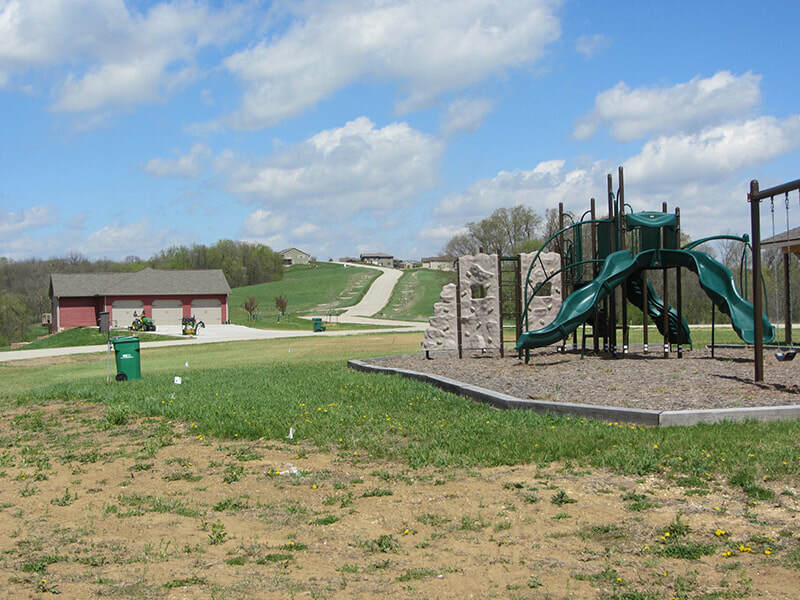 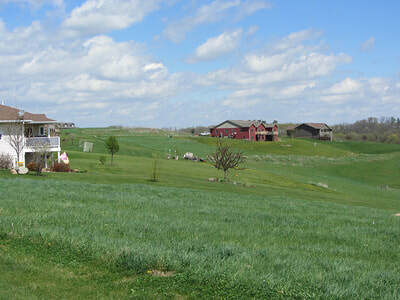 Timber Ridge Estates, a scenic residential real estate development in Marquette, Iowa, and brought to you by Denning Construction, is a 184 acre development with 68 lots. Completely surrounded by 70+ acres of green space with trails, we offer a wide variety of lot sizes with one of the largest options in views you could hope to find; from river views and views of the town to a wide variety of views of the surrounding countryside. 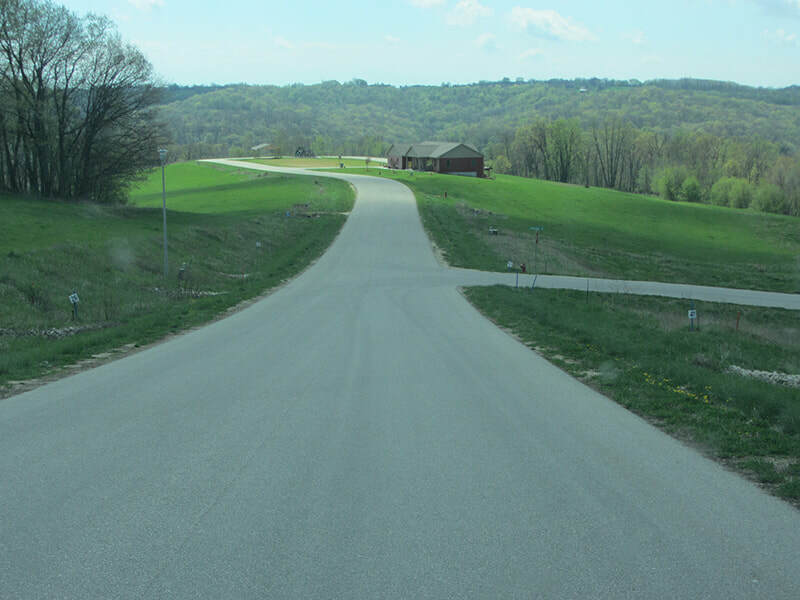 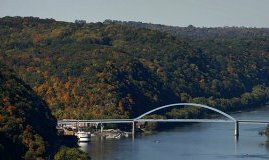 Receive the following benefits of city living with a true country view: full city water and sewer hook-ups, city waste pickup, paved city streets, and city road plowing.